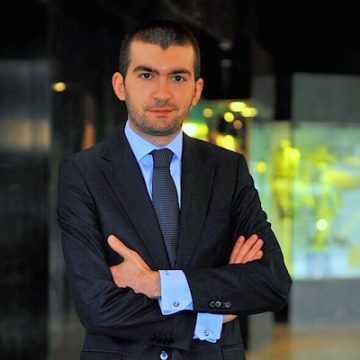 Ali Rıza Babaoğlan is an experienced executive, investor, and mentor. He has been several technology companies like IBM, SAP, GE and Linkedin globally for last 10 years. Receiving his BSc degree from Başkent University and MBA degree from Bilkent University both with full-scholarships, he also received the BSRE Award of IBM, MSP Award of Microsoft & TOYP Award of JCI in his early career.